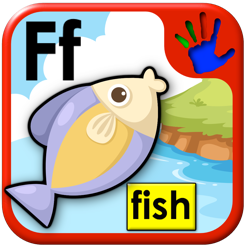 This app assists toddlers and preschool children to learn the English alphabet using phonics and 120 easy words in a fun and interactive puzzle themed learning environment. 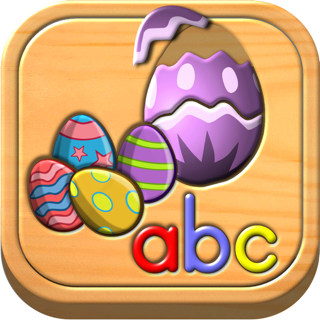 Kids will learn the name of each letter as well the sound that it makes then interactively play with objects that start with that letter. 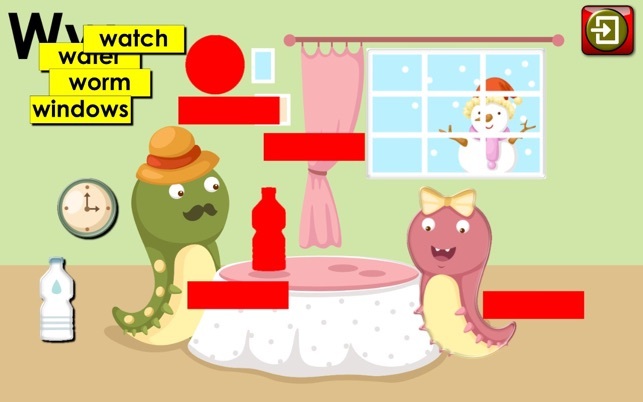 In the more advanced level, preschoolers will start to learn the matching words that fit with each picture using the site reading technique. 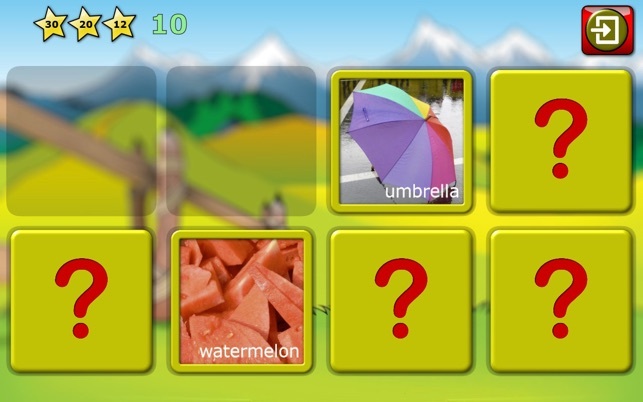 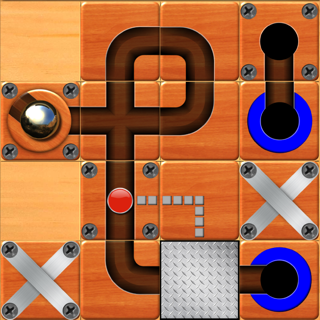 In the final level, children have the ability to place words and pictures with minimal assistance. 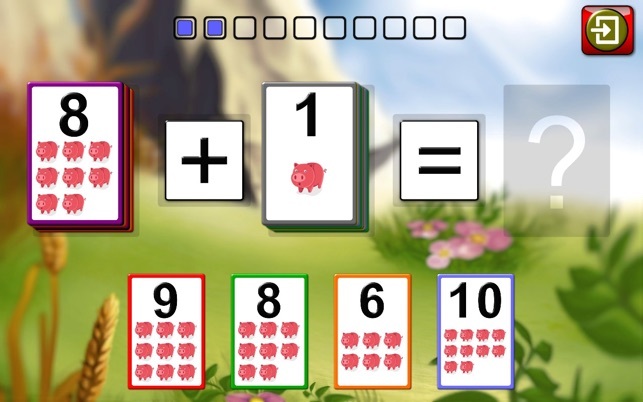 Now with bonus find the pairs memory building game and flashcard maths that teaches addition and subtraction. 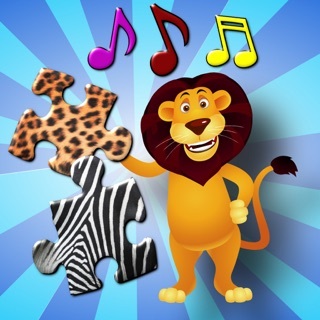 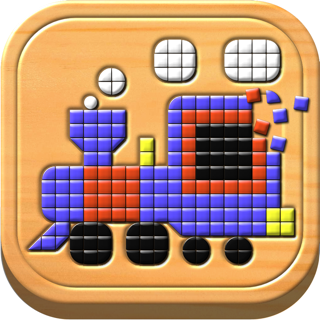 From the award winning developer of children`s fun and educational early learning software. 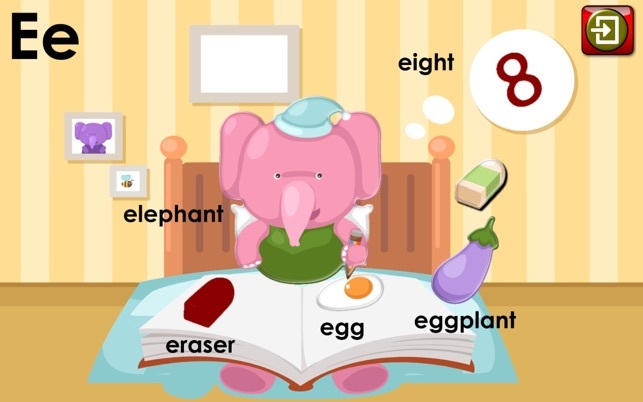 There are 120 English words to learn altogether and each word is pronounced by a native speaker. 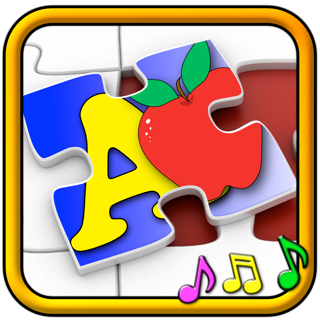 Each word is presented as a cute cartoon style picture that needs to be placed in the matching shaped hole on the board to reveal its sound. 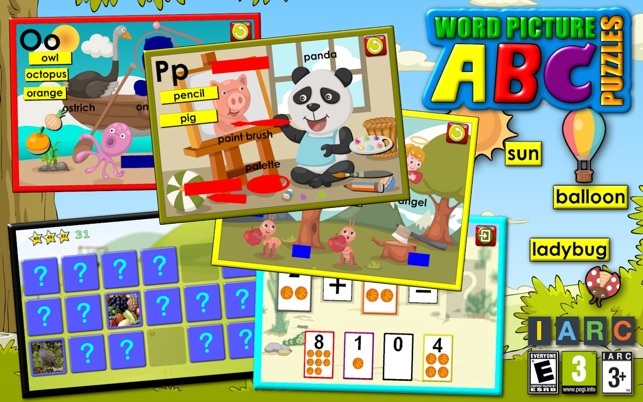 ABC preschool word and picture puzzles comes with a selection of free letters that can be easily upgraded through a single low cost in-app purchase to enable all letter puzzles. 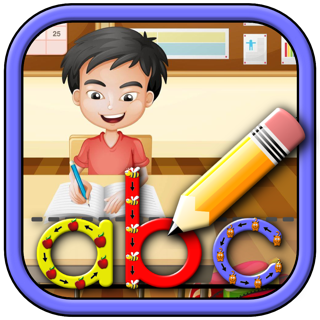 By upgrading from the free app to the full version you’ll also be entitled to all additional words and features added in future releases.